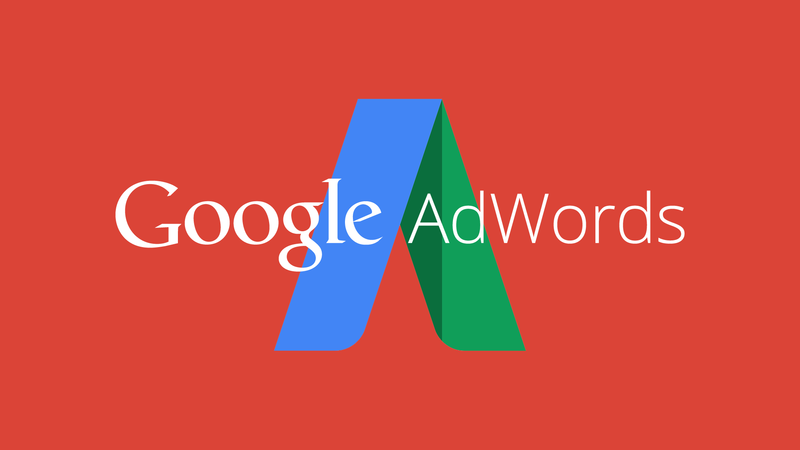 There are some changes that are being mad to Ad Grants by Google, which is the AdWords program that provides search advertising grants of up to $10,000 per month to non-profits. Robert Brady of Clix Marketing first reported this, saying that advertisers and agencies began to receive email notifications this week extolling the fact that over 35,000 non-profits participate in the Google Grants program and news that it is lifting the $2 bid cap when campaigns use Maximize Conversions bid strategy. This was followed by a set of links to updated policy pages. Brady had discovered on these pages other significant changes. The new policies go into effect on January 1, 2018. Last year, Google wound down the Grantspro program, the premium Google Grants offering for non-profits spending between $10,00 and $40,000 per month.